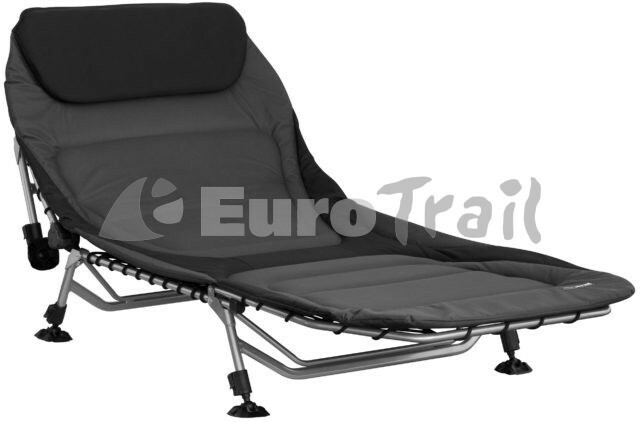 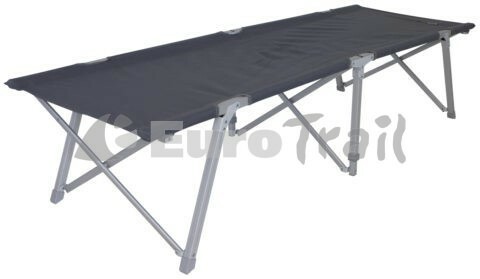 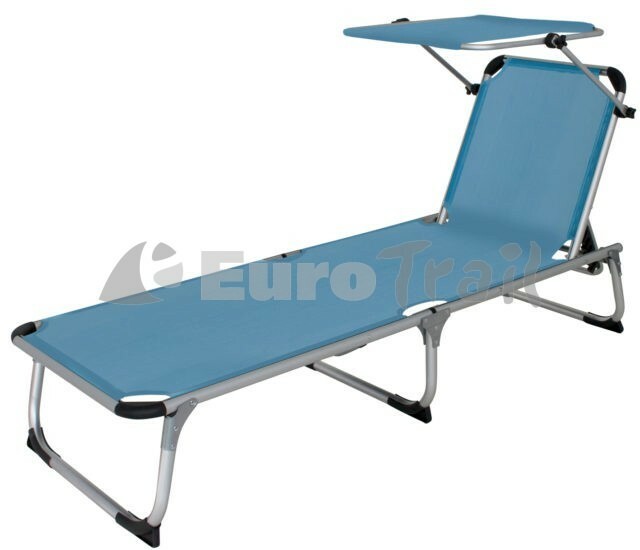 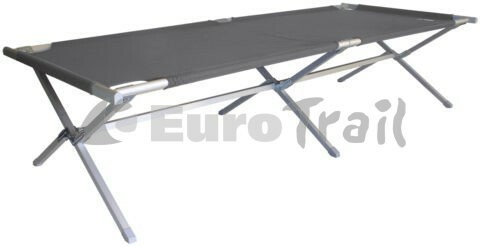 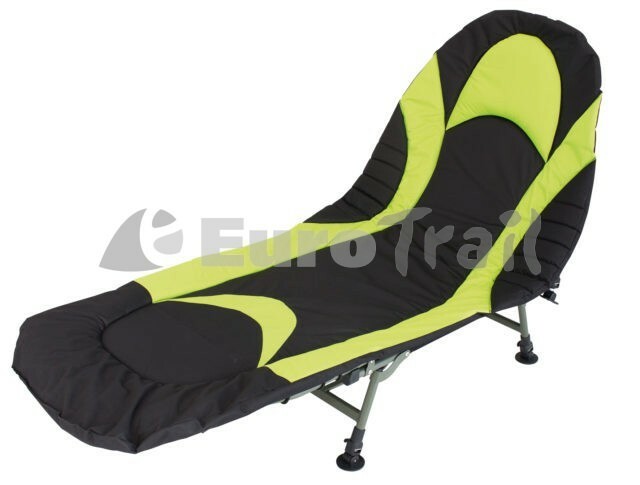 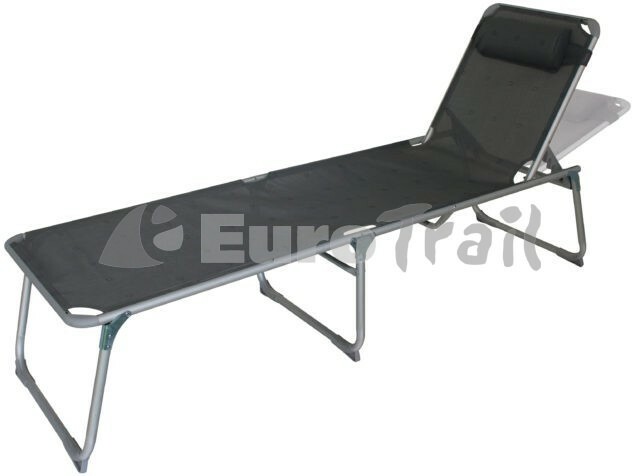 Camping beds for use in camping, garden or beach. 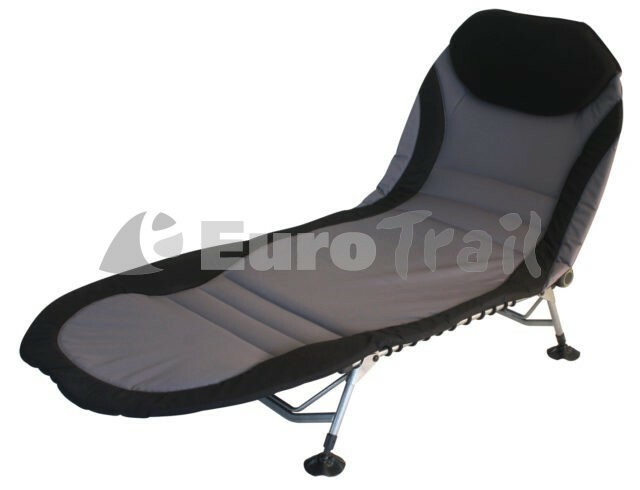 Different styles and versions available. 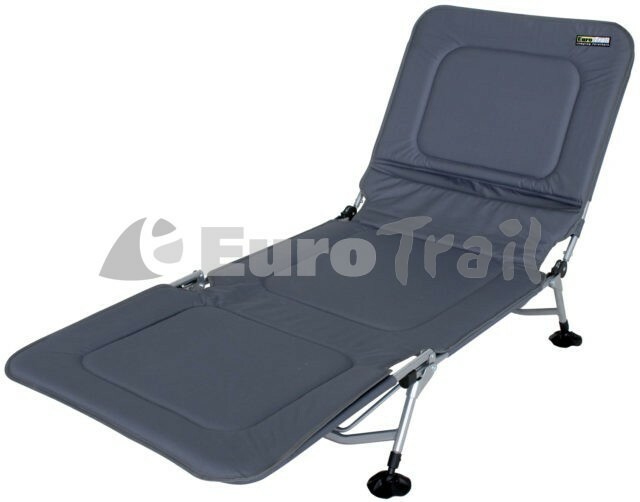 Padded styles with adjustable legs to the basic styles suitable for the tent or even as a guest bed.